What exactly is Prime of Prime (PoP) and how can you become one? When: This event has ended. The presentation is available on-demand. You can request it by completing the form. Who: Natallia Hunik, Global Head of Sales at Advanced Markets & Fortex Inc.
the available solutions on the market that can enable you as a bank or brokerage to become a Prime of Prime. Global Head of Sales at Advanced Markets LLC & Fortex Inc., Natallia is a recognized industry leader in the development of international business and creating and leading high performing FX sales teams with more than 8 years’ experience in the field. Natallia is responsible for spearheading Advanced Markets’ global expansion efforts by cultivating business relationships with industry leaders around the globe. Her reputation precedes her and the level of respect and confidence that she generates has been crucial to the growth and development of companies she had been with. Prior to joining Advanced Markets and Fortex team, Natallia served in executive leadership role as Vice President of Worldwide Sales and Marketing at Boston Technologies. She was responsible for growing the Boston startup into successful international company with industry-leading B2B sales team and offices in Japan, China, UK and South East Asia. 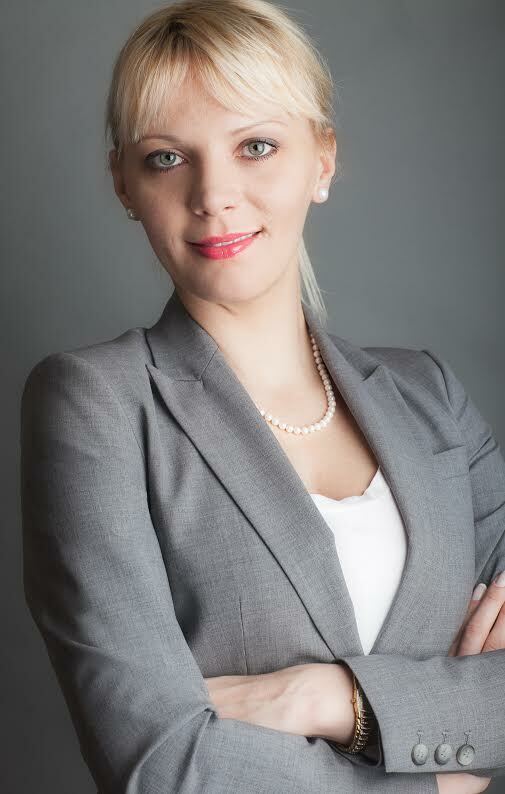 Natallia received her Master’s Degree in Finance from Suffolk University in Boston and her Bachelor’s Degree in Information Systems and Technologies from the Belorussian State University.